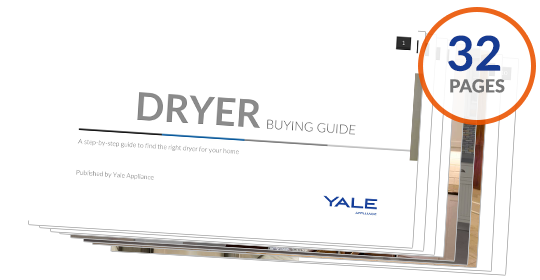 Looking for a new washer + dryer? 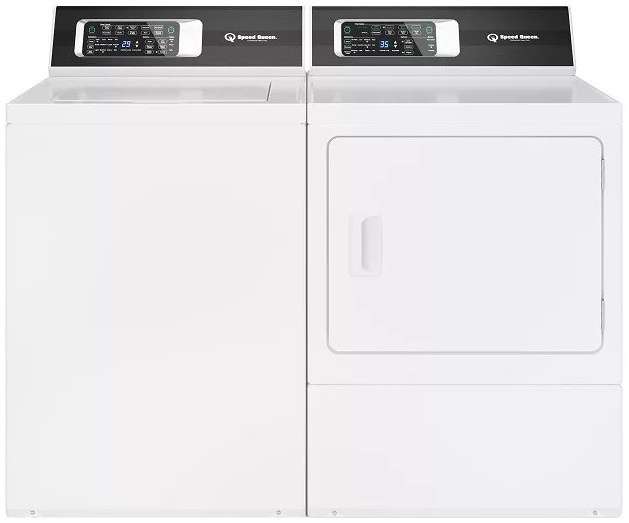 SAVE ON LAUNDRY PAIRS EACH MONTH WE FEATURE THE BEST LAUNDRY PAIRS TO CONSIDER. 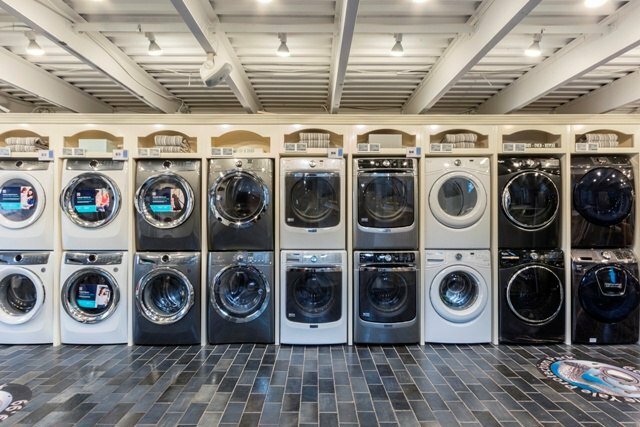 There aren’t any packages that match your selections. 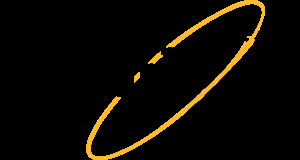 However, our staff can customize a package that meets your needs. 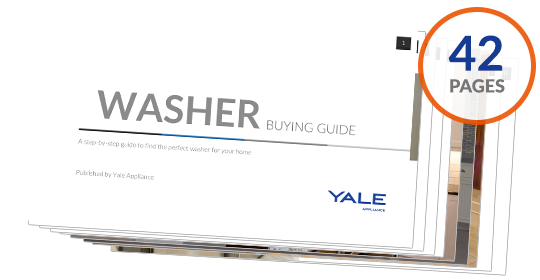 INTERESTED IN LEARNING MORE ABOUT LAUNDRY APPLIANCES? 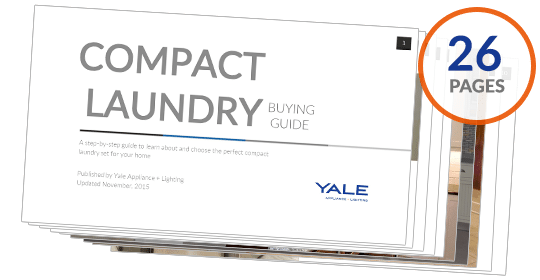 Download a Yale Laundry Buying Guide to understand the latest hybrid washers, heat pump condensation dryers, or the largest or most efficient washers. 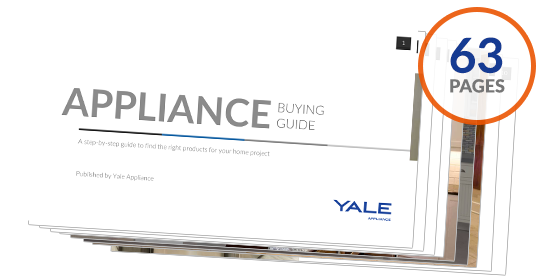 Over 185,000 people have found answers in a Yale Buyers Guide.